The average cost of repairing a hybrid vehicle is falling even while typical repairs on conventional vehicles get more expensive because of higher parts and labor costs, CarMD says. Hybrid repair costs, while still expensive, are going down as more people own such vehicles and more technicians gain expertise on fixing gas-electric engines. While the most common hybrid repair, replacing the hybrid inverter assembly, costs almost $4,100, that average fell by five percent last year. Meanwhile, overall average engine-related repair costs per repair rose 10 percent last year to $367.84, with parts costing six percent more and labor costs rising 17 percent in 2012. On the fuel-economy front, the most common repair was for replacing an oxygen sensor. A faulty one can cut fuel economy by as much as 40 percent, costing the typical driver as much as $900 a year in refueling costs. Check out CarMD‘s press release below. 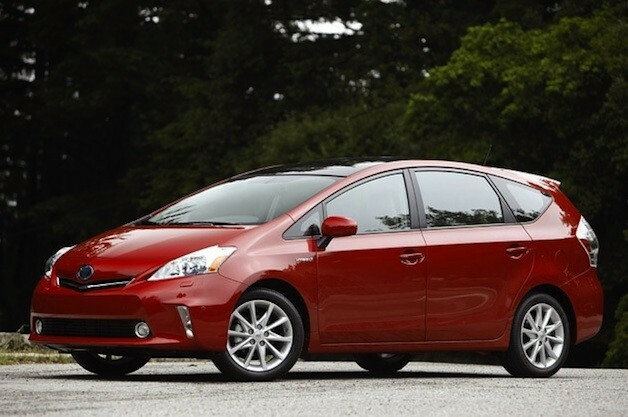 Hybrid repair costs drop evan as standard vehicle fixes get more expensive originally appeared on Autoblog Green on Thu, 11 Apr 2013 14:14:00 EST. Please see our terms for use of feeds.